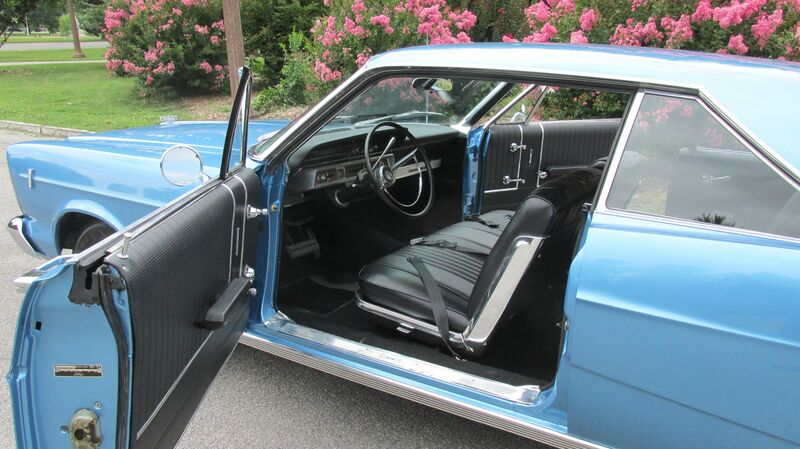 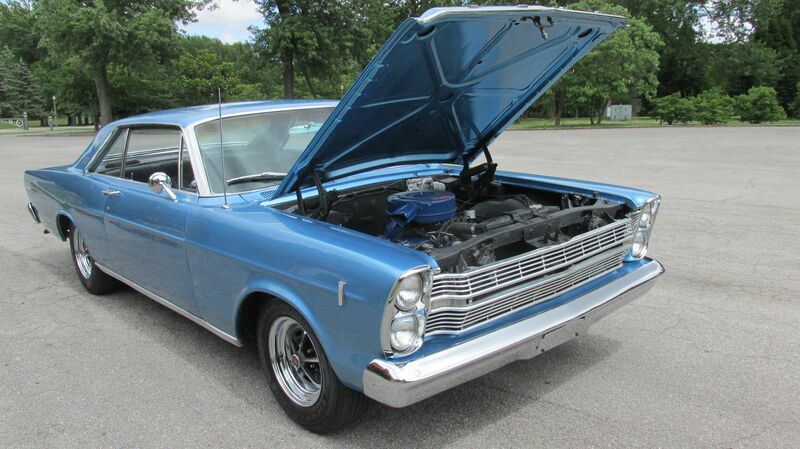 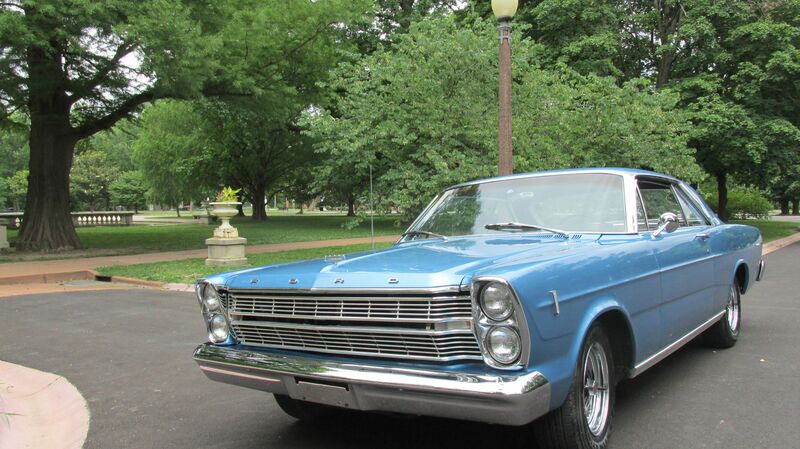 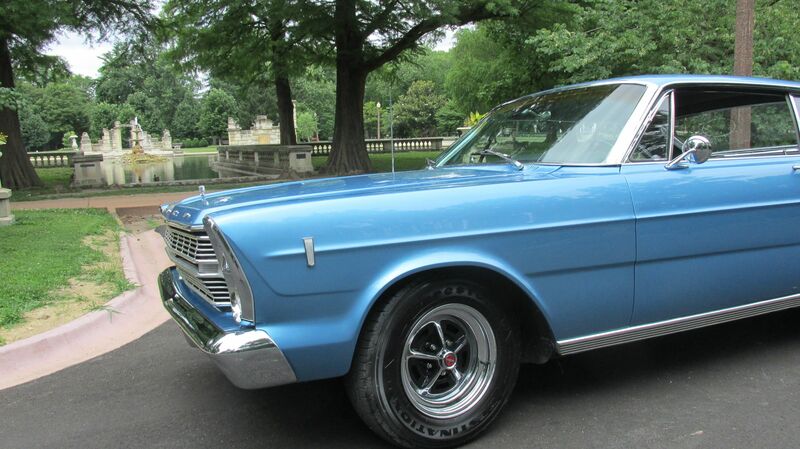 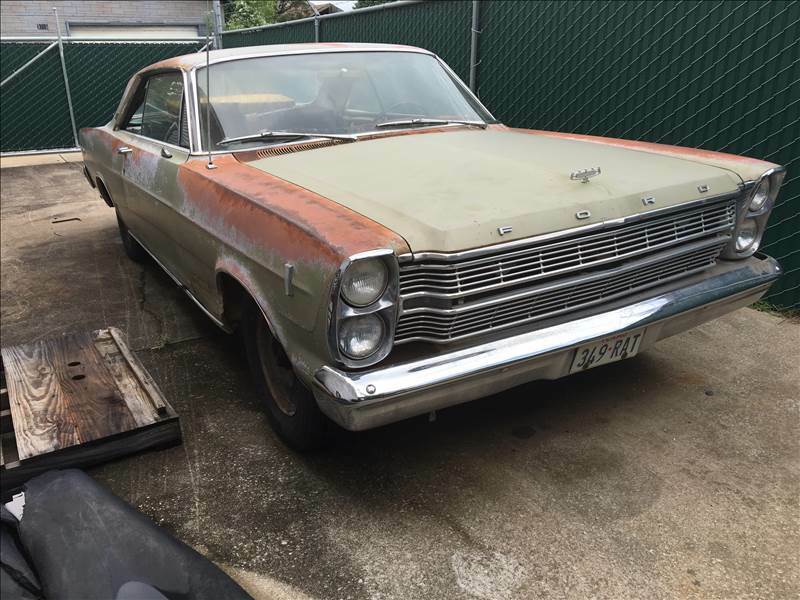 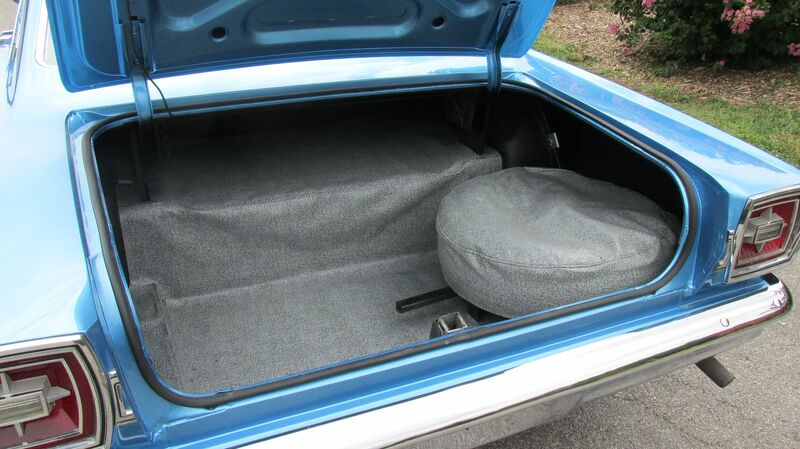 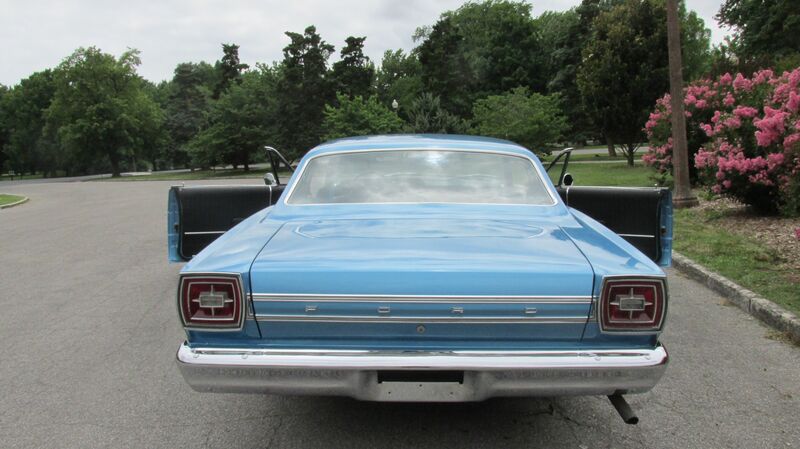 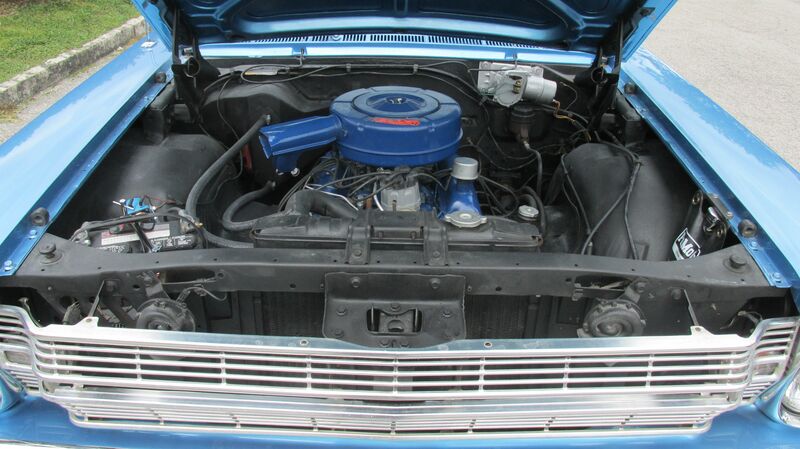 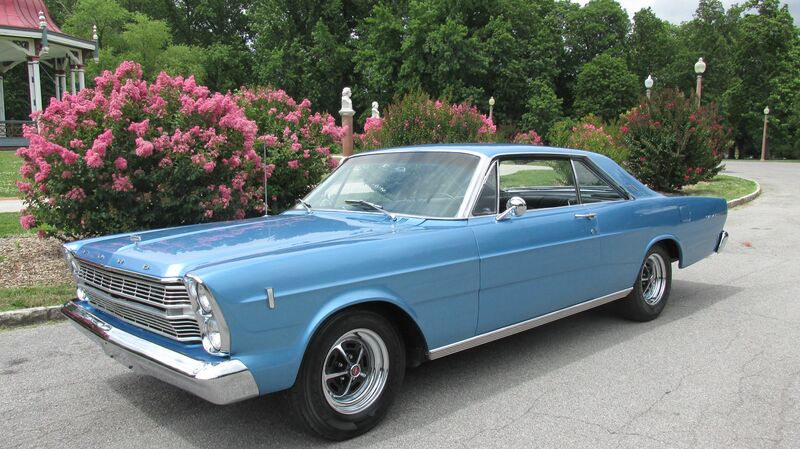 This 1966 Galaxie 500 was taken from original un-restored condition to show car quality. 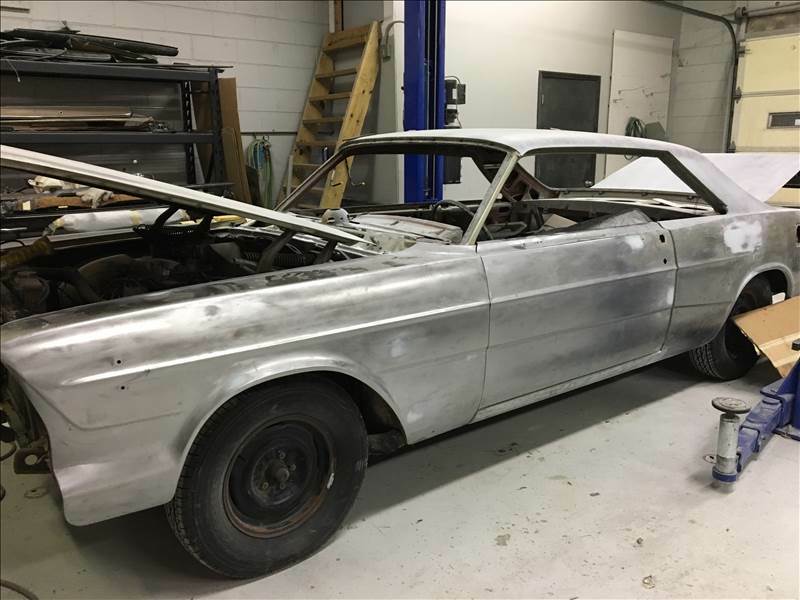 The vehicle was running when the project began, however, the interior was unsalvageable. 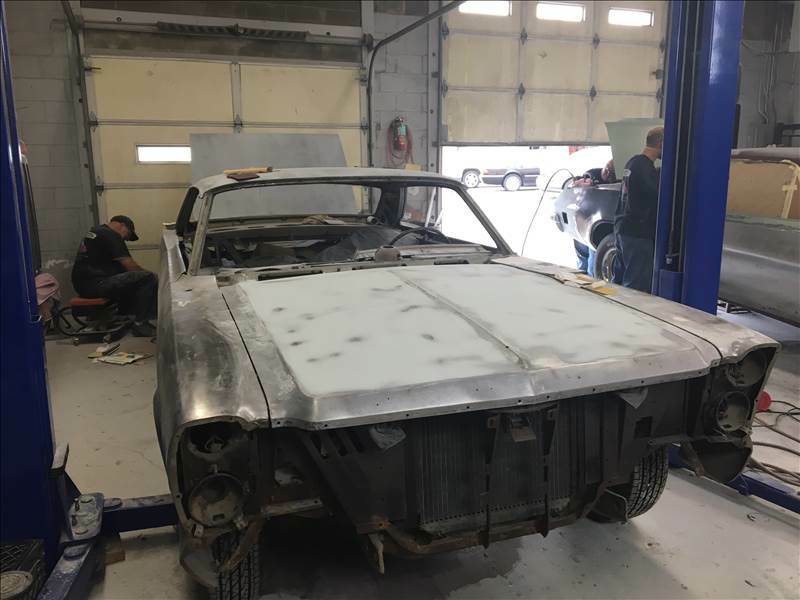 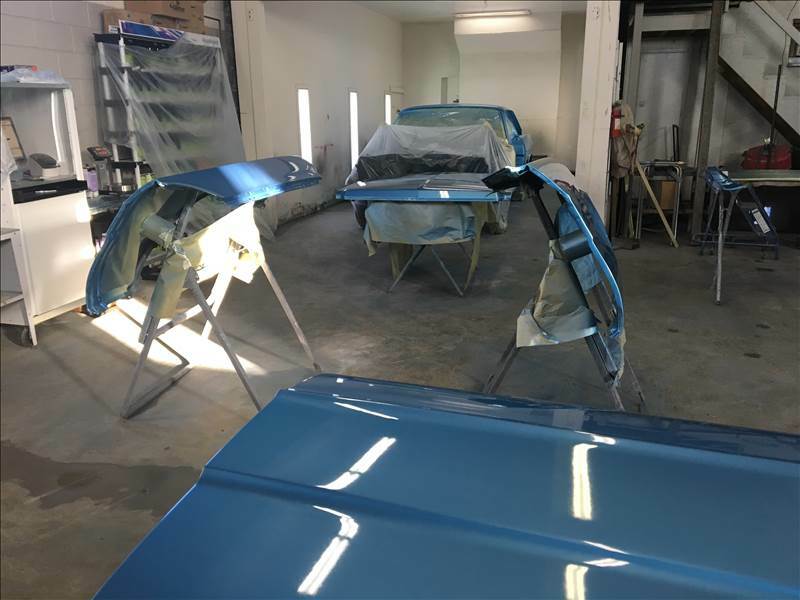 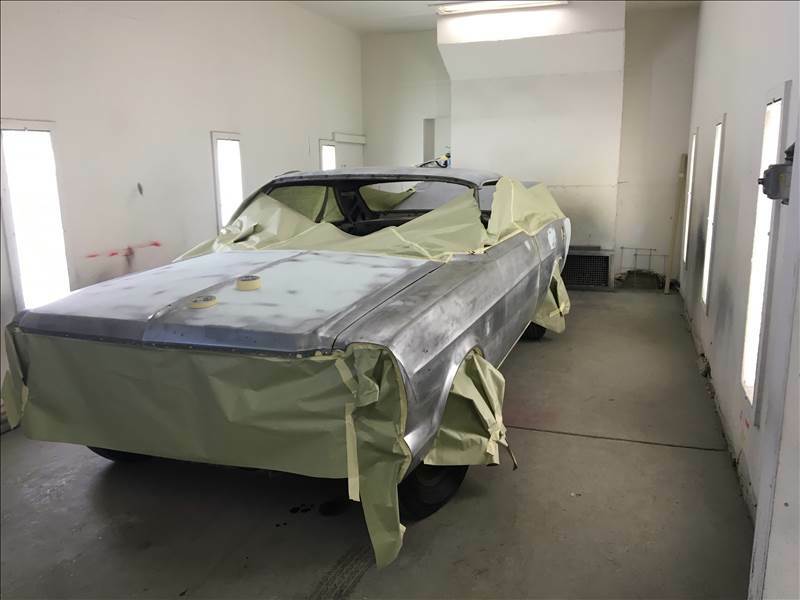 The vehicle was completely stripped down to start the restoration process. 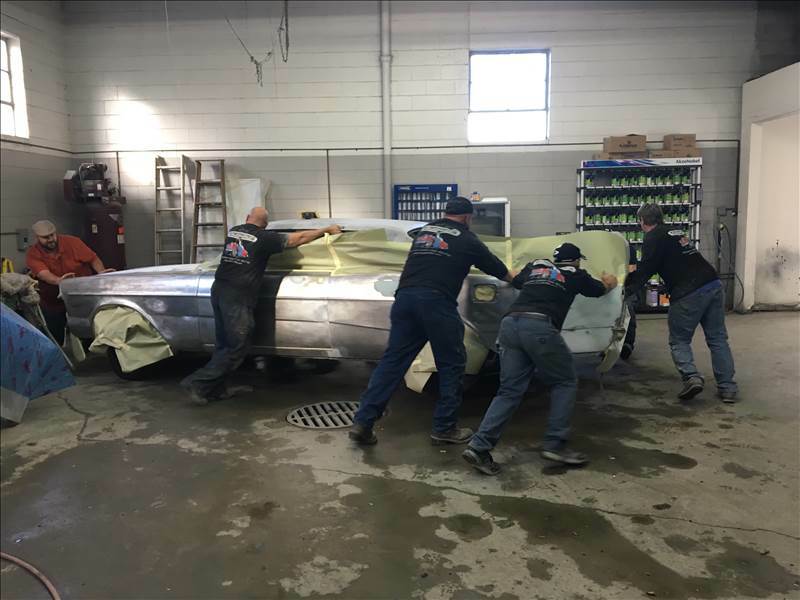 The original 289 cubic inch motor was in good condition and only needed minor mechanical work during the restoration process.